September, 2017. 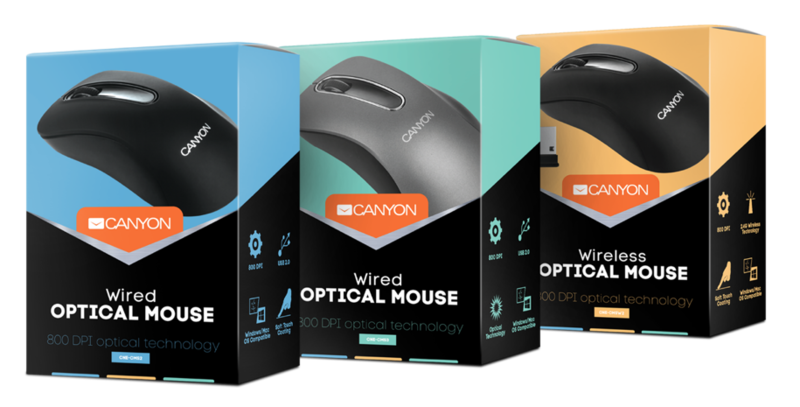 Canyon Accessories brand has refreshed the design of its product packaging in order to catch up with the latest product marketing trends. As a modern and stylish brand made for young and progressive urban people, Canyon falls in line with all latest trends. The new packaging design appeals to minimalism and modern colors. It aims to single out the product and underline brand identity with trendy shapes and flat design elements. On the background of the package there are 3 new trendy colors which have been recently added to new Canyon brand identity and implemented on canyon.eu website: blue, yellow and green. A recognizable “tick”, an element of Canyon logo was also embedded into the package. 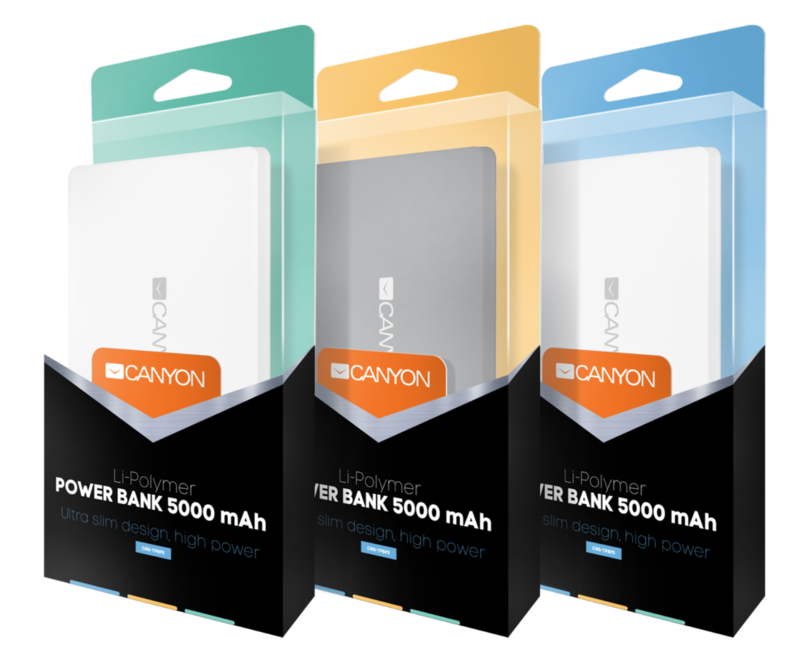 For Canyon Power Banks and some other selected products the packaging will be made of 2 parts: product packs and stylish sleeve worn on the bottom side. The newly designed package will be issued in the second half of 2017 in two main flights: firstly, it will cover all novelties, and secondly, all Canyon Accessories assortment will be dressed up in the brand new trendy packaging.